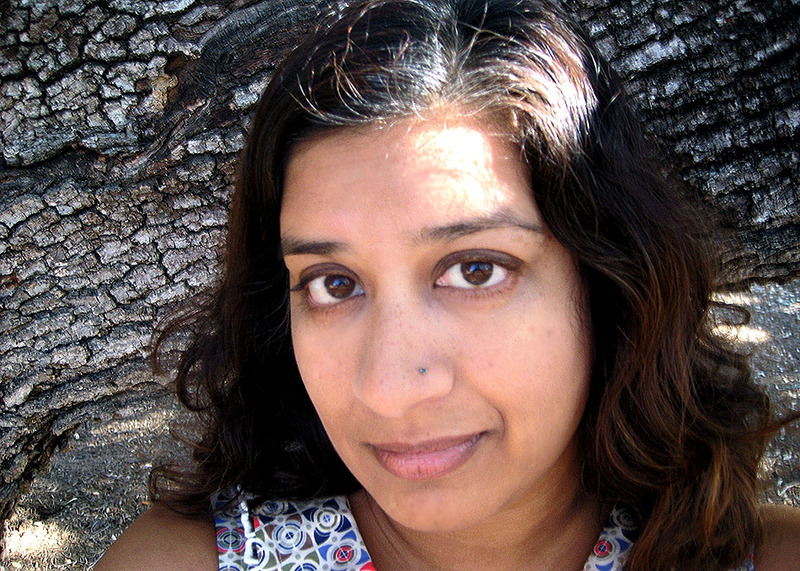 Chaitali Sen is the author of The Pathless Sky. Her short stories, reviews, and essays have appeared in New England Review, New Ohio Review, Colorado Review, The Aerogram, Los Angeles Review of Books, and other journals. Formerly an elementary school teacher, she has developed writing workshops for children, adolescents, and adults in Boston, New York, and Austin. On September 23, Chaitali will teach “Creating Protagonists Your Readers Will Follow” at St. Edward’s University in Austin, TX. This class will introduce strategies for giving readers an emotional connection to characters by developing characters’ contradictions and creating situations that make life hard for the character. We asked Chaitali about the books she’s learned from, challenges she’s faced in her own work, and what people will take away from the class. In the last few years the books I recommend most often are Elena Ferrante’s Neopolitan novels, which I believe was written as one novel that was thousands of pages long. They were published as four novels, starting with My Brilliant Friend and ending with The Story of the Lost Child. Many people have written about these novels more articulately than I can. They are page-turners tracing the friendship of two women in post-WWII Italy, with some melodramatic and operatic twists and coincidences, but they also deeply explore big questions about patriarchy and the roles of women and men in society, the nature of genius, the subtle shifts in power between individuals, the various ways economic and sexual oppression affect people’s lives on an intimate level, and so much more. I’ve never been to Naples, but they also evoke a feeling of a very particular place. I have those a lot but I’m not always right! The feeling that I now know what I’m doing never lasts long. About 24 hours if I’m lucky. But sure, sometimes you have a breakthrough that solves a major problem. Sometimes solving one problem creates three others that are not as major but have to be solved nonetheless. It’s a constant process of problem-solving. Keep it simple in terms of structure. I find there isn’t that much to be gained from playing around wildly with structure, especially in fiction. It’s been trendy to go back and forth in time or have five different characters tell a story, but it isn’t always clear why the author chose that structure. Sometimes it seems like they wrote a bunch of short stories and wanted to slap them together into a novel for marketing purposes. Sometimes people try to settle on an unconventional structure that becomes really paralyzing because you come to a point where you don’t know what you should write next. The reason you don’t know what you should write next is because you’re all over the place and you don’t know where the story is actually going. I write chronologically. This happens, then this happens, and that causes this to happen, and so on. Now, in my novel I did have a prologue that was a kind of flash forward, but that came in later drafts after I had already written the whole chronology of what happens. Traditional story structure is actually not that easy to pull off. Working towards a climax is challenging enough. Get through that challenge a few times and then maybe experiment with other structures. That there is no story without strong, compelling characters. There has to be someone or more than one person (but not too many) that readers can latch on to. Reading a book is like going to a new school. You don’t want to wander the halls alone. Click here to learn more about and register for Chaitali’s class.